A second round of fan faves, per your incessant demands!! 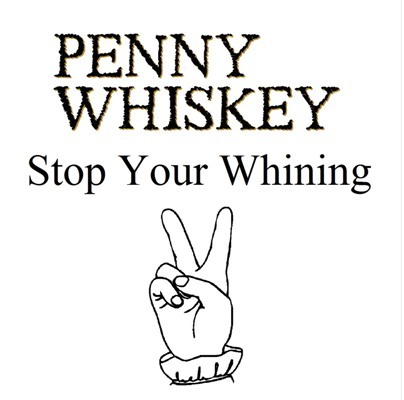 Copyright ©2012 - 2019 Penny Whiskey. All rights reserved.